Bob was born in Newcastle, where at the age of 14 he won a junior announcer award at 2KO. After leaving school, life took a different path until he moved to Casino 12 years ago and became a presenter at 2 C.O.W. FM where he remained until moving to Ballina 4 years ago. Succeeding a tour of Australia by caravan bob again felt the urge for community radio and was fortunate to gain a position at Paradise FM. Apart from being apart of the happy crew at Paradise FM Bob enjoys a game of golf, spending time with his family, playing guitar and singing with several country music clubs. 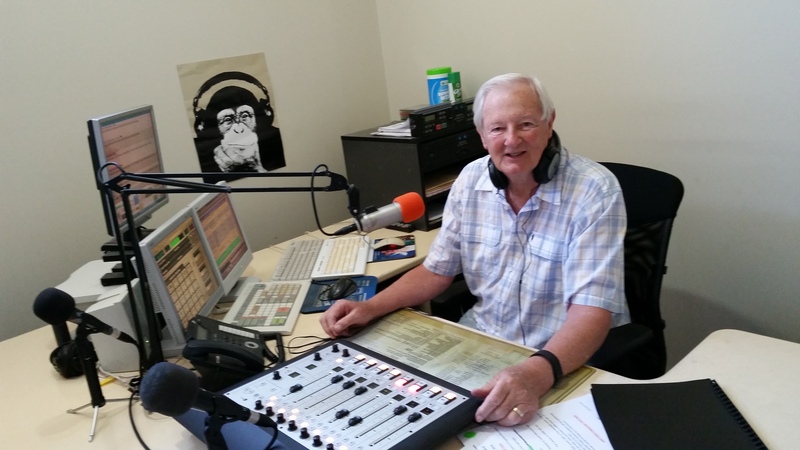 Bob is president of the Ballina Country Music Club but enjoys all forms of music and the wonderful Ballina lifestyle. You can catch Bob on Paradise FM on Wednesday afternoons and breakfast on Sunday mornings.